Beautiful hair adds magic to your personality and makes you an eye candy amongst your peer group. 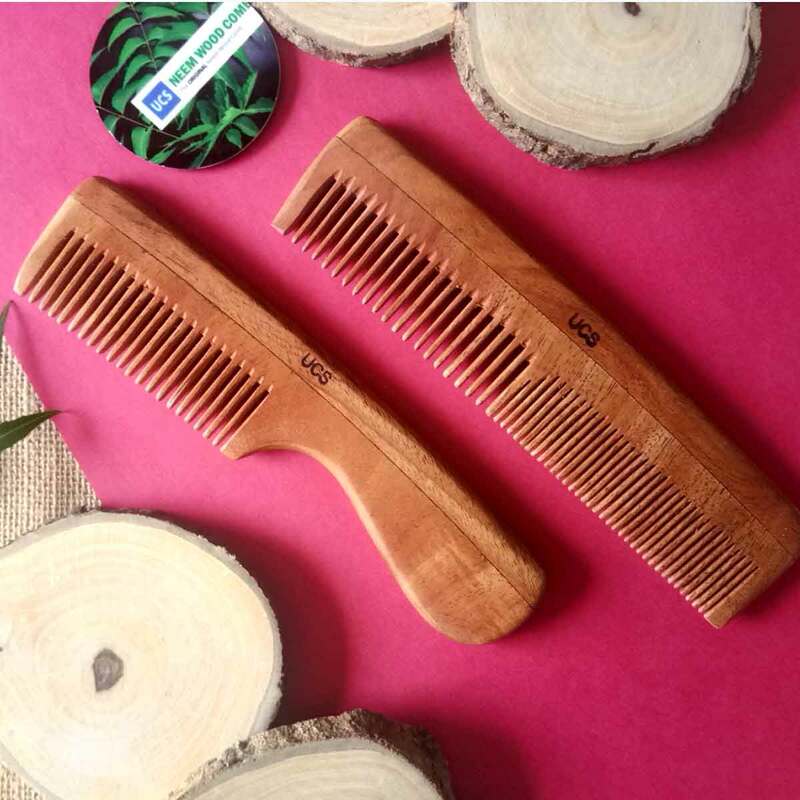 We all aspire for that perfectly groomed, non-frizzy and salon-worthy hair straight out of the commercial of any hair products brand. Tip 1: Eat nutritious diet regularly full of protein & iron. Your hair suffers the most due to your bad eating habit and requires lot of repair thereafter. Include green leafy vegetables, lentils, eggs, fruits etc in your diet as they act as great hair supplement. 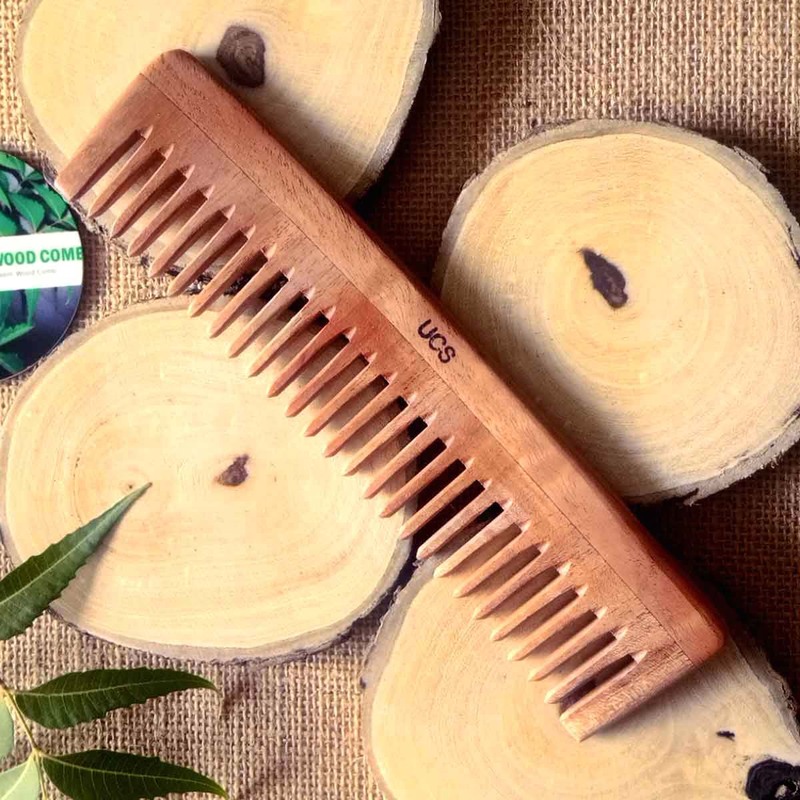 Tip 2: Try using aloe vera & curd as natural conditioner to treat dry and damaged hair. Also rinse the conditioner off with cold water and avoid hot water for better results. Tip 3: One should not wash hair daily but also make sure that your scalp is oil free. You can rinse your hair with brewed green tea after you wash them with shampoo or add honey to the water while washing hair. 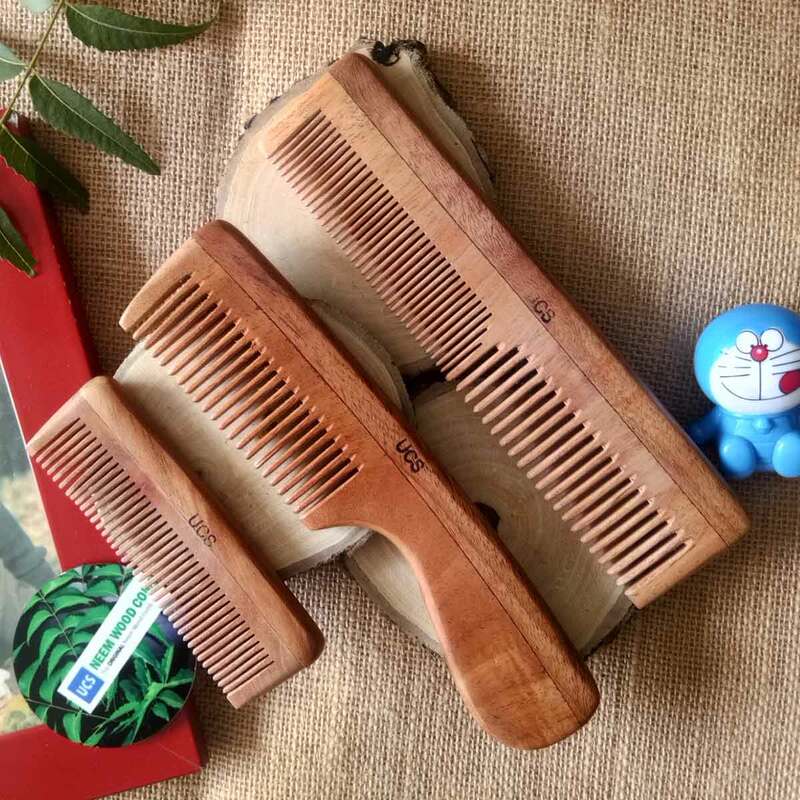 Tip 4: Do not Comb wet hair because they're fragile and prone to breakage. 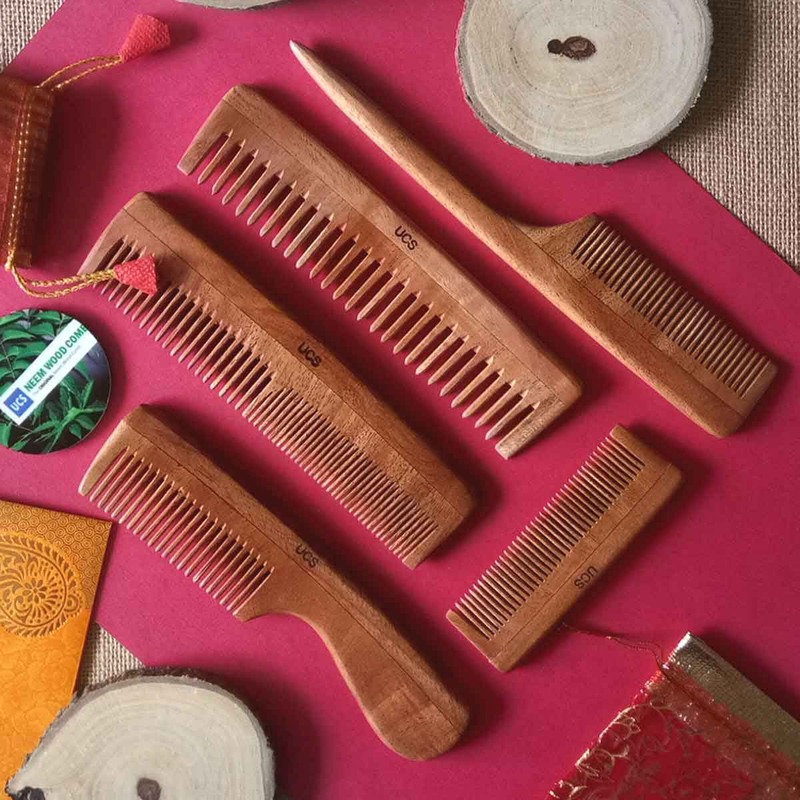 Take a broad toothed neem wood comb and run it from the roots to the ends of your hair as gently as possible. 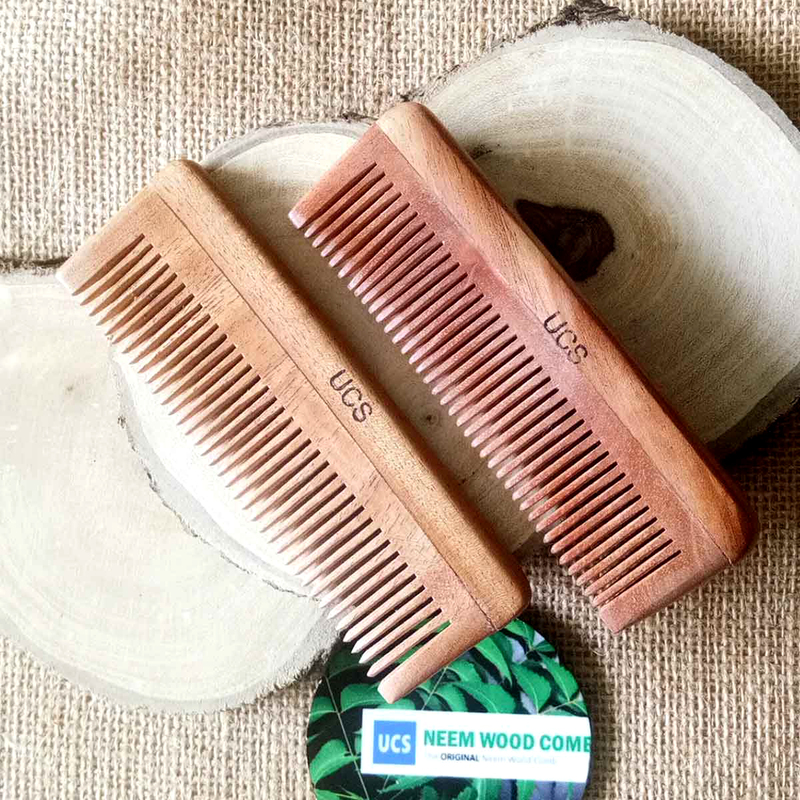 Tip 5: Switch to wooden combs. 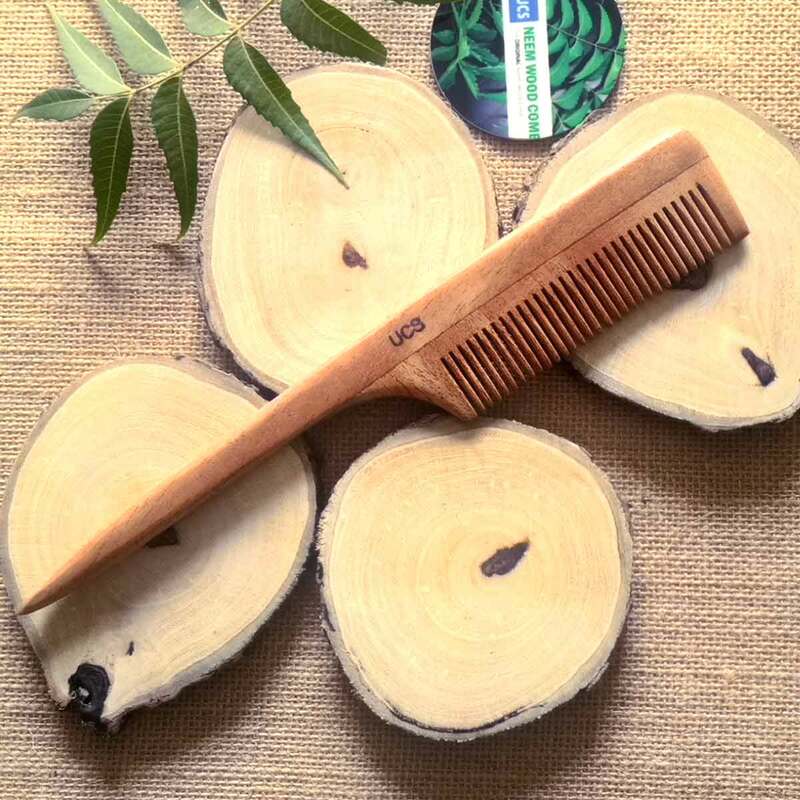 Plastic Combs are bad for hair because they create electricity when you use them and therefore damage hair. 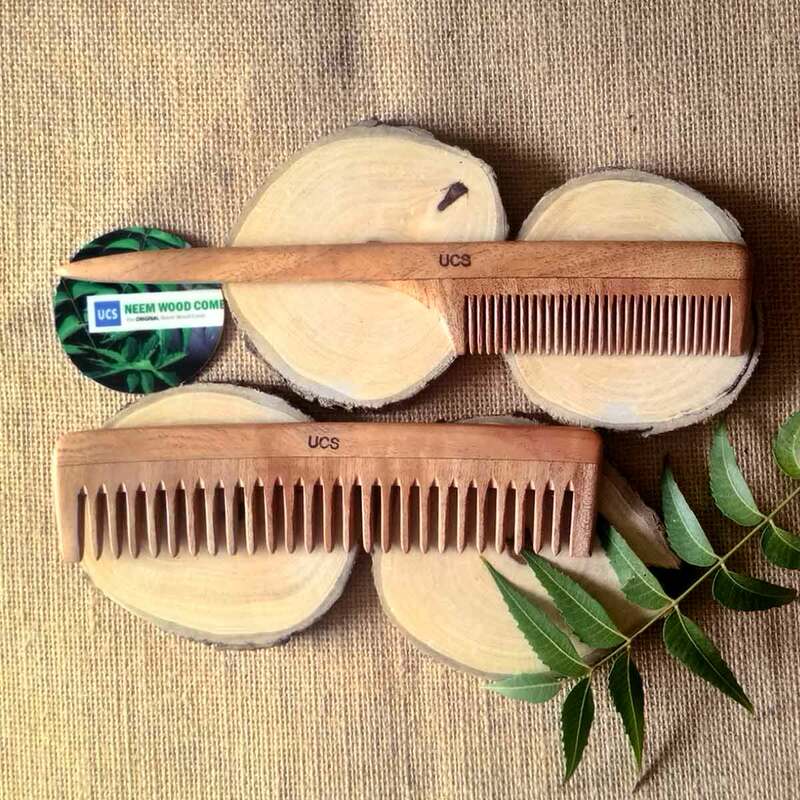 Better use a wooden comb made with wood of Neem tree. If there are any home remedies or hair care tips you'd like to share with us please do so for healthy & beautiful hair.